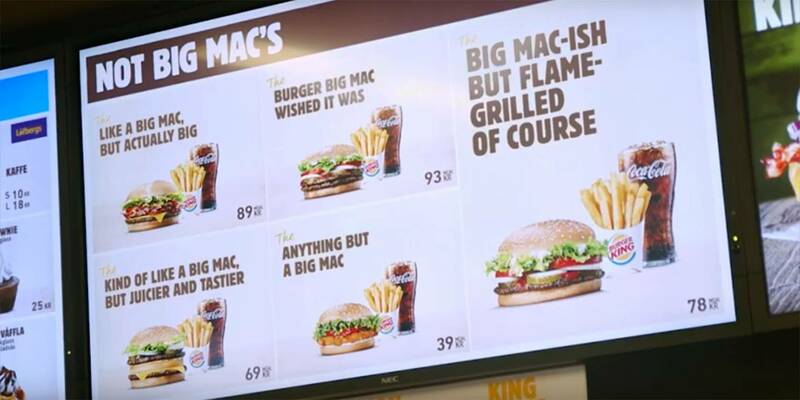 Posted on February 3, 2019, in Advertising, Foodstuffs, McDonalds, Troll. Bookmark the permalink. 2 Comments. I hope that’s not the prices!